If you are experiencing digestive issues with your whey protein, I highly recommend switching to a plant-based protein (void of soy). Whey protein powders can cause digestive distress due to the fact that many people are sensitive/allergic to dairy. If you are experiencing significant digestive distress, there is a lot more that is likely going on internally – which could lead to potential immune responses and hormonal imbalances. Yes – this also means that consuming a protein powder that you are intolerant could be translating to skin breakouts and more frequent colds! 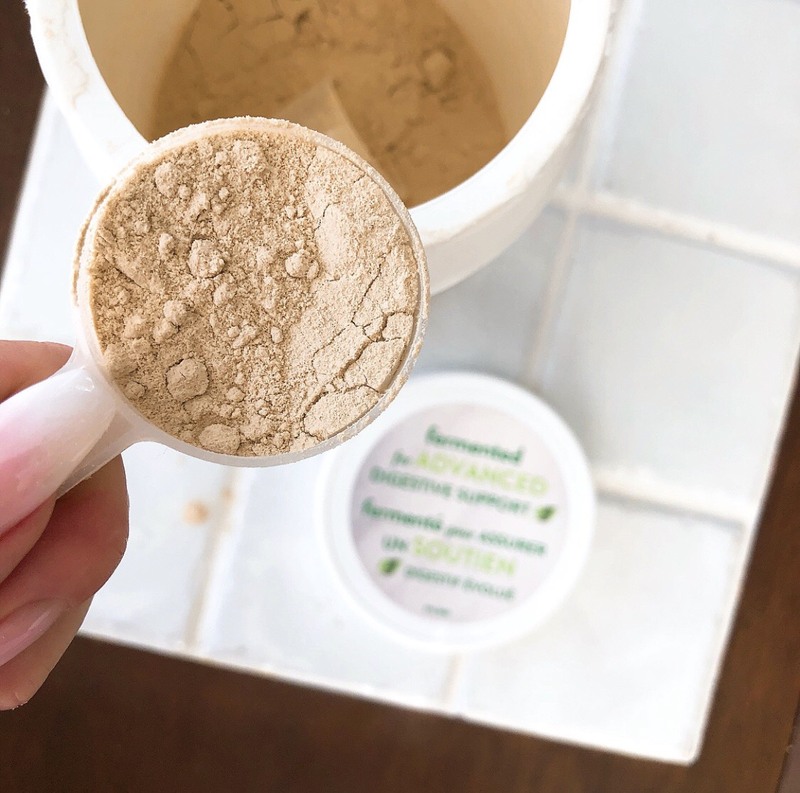 Making this simple switch can make a world of a difference, as you may also be wasting a lot of time and money if your digestive system isn’t delivering these nutrients efficiently.